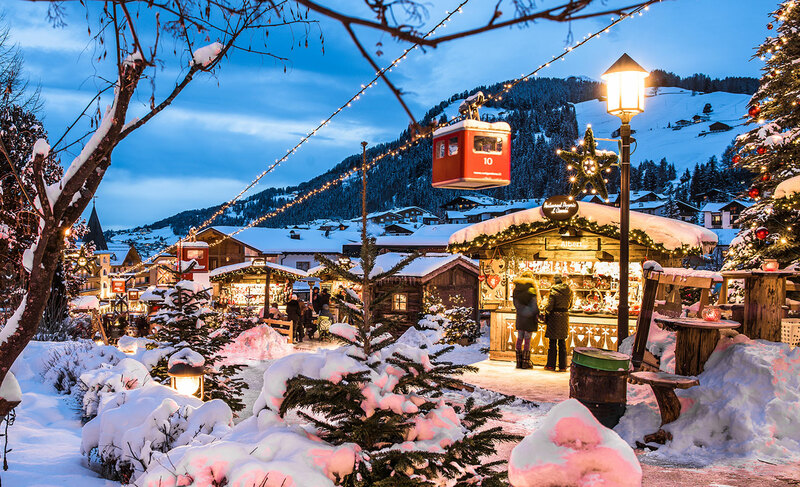 "Nadel da mont", this is what this unique Christmas market, with mountain village character in Selva Val Gardena is called. 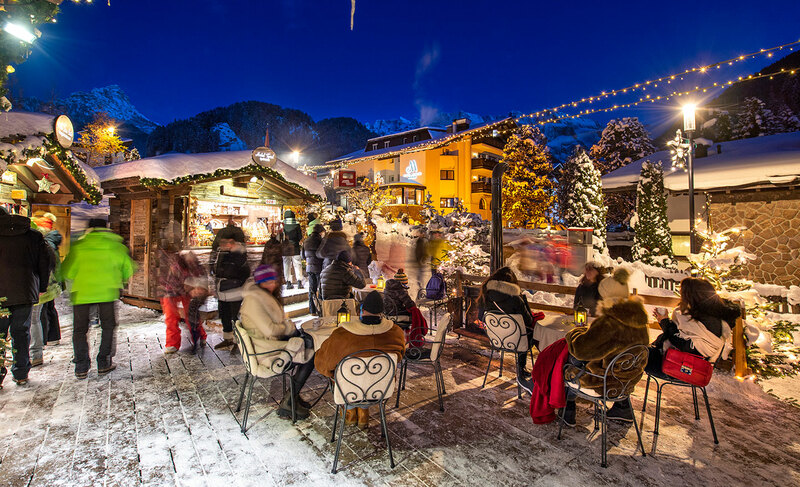 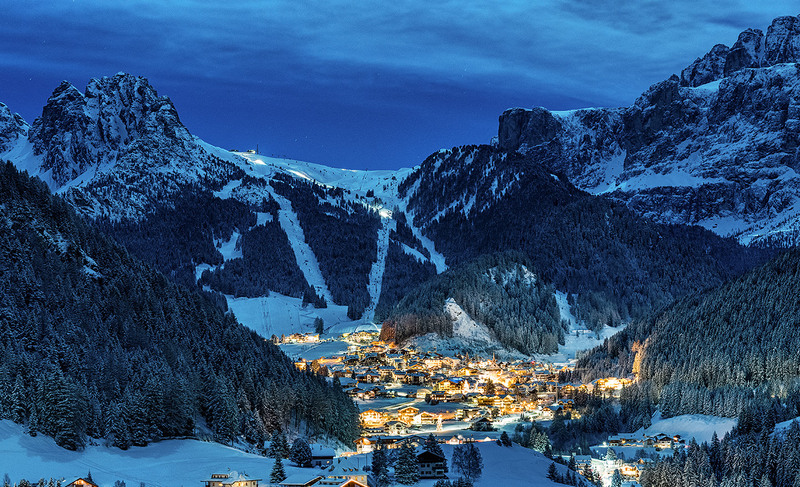 The idyllic village of Selva is located in the heart of the Dolomites and offers endless ski fun thanks to the connection to the ski carousel "Sellaronda". 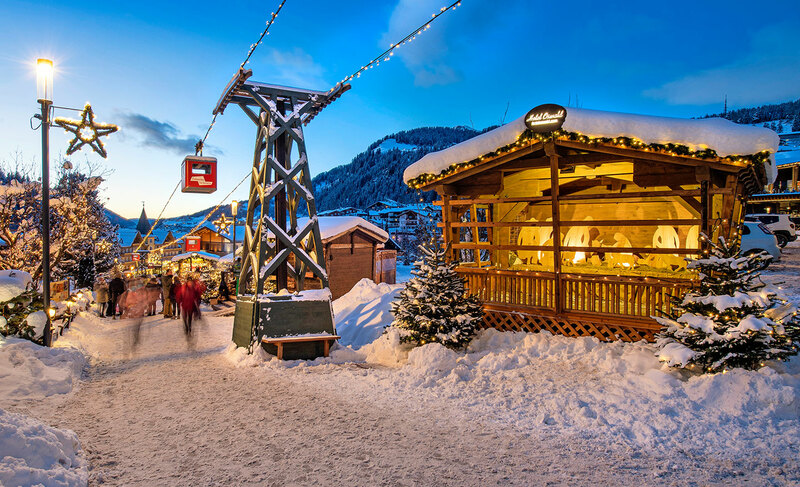 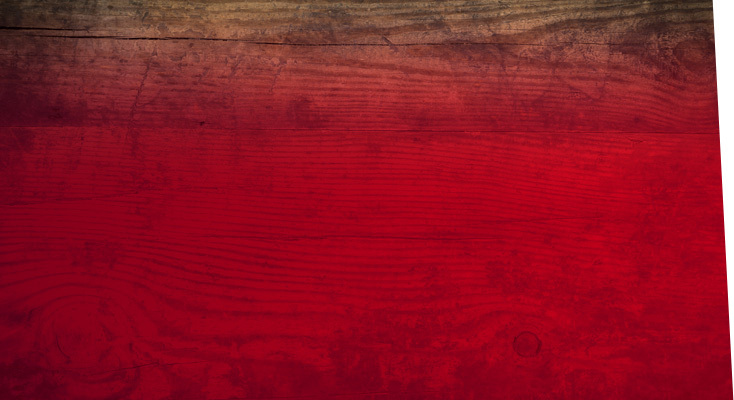 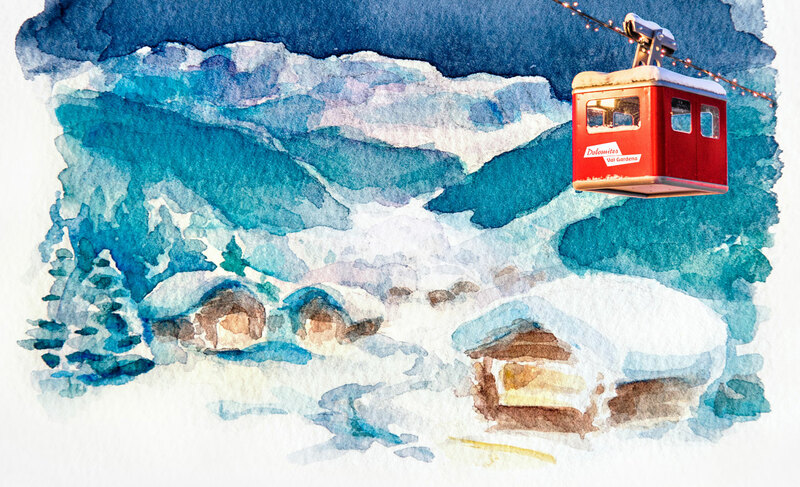 From the 6th of December to the 6th of January a touch of slope flair will be brought into the village center of Selva. 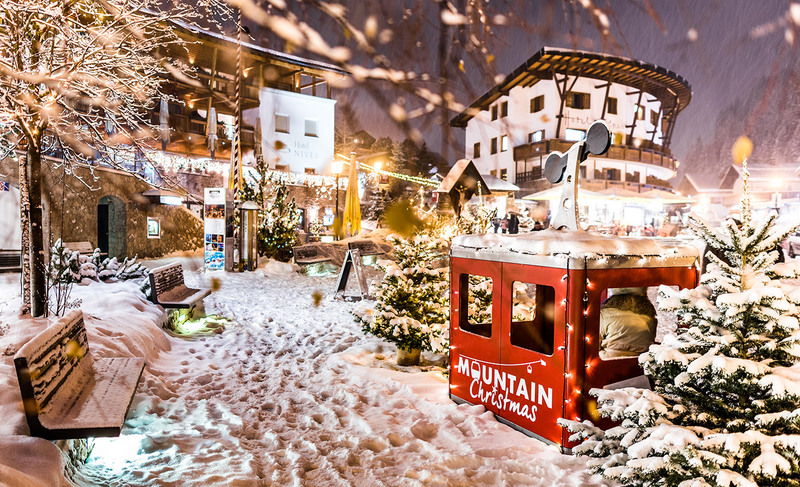 Original Christmas cabins will be floating over many luminous huts and creating a magical Christmas world that can be experienced with all senses. 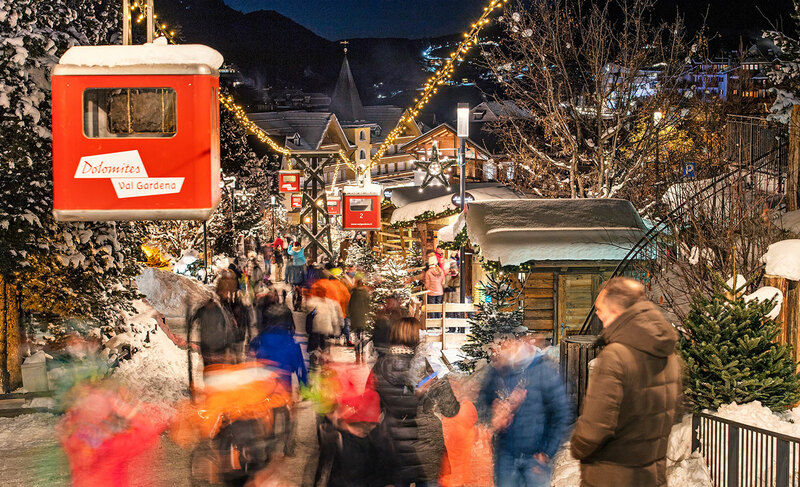 An attractive supporting programme rounds off the Christmas market in Bressanone: The new, unreleased Light Musical Show NATALIE excites everyone, an ice rink and the steam carousel light up children’s eyes, concerts, exhibitions, guided tours and horse-drawn carriage rides and many other attractions further enrich the Christmas market.